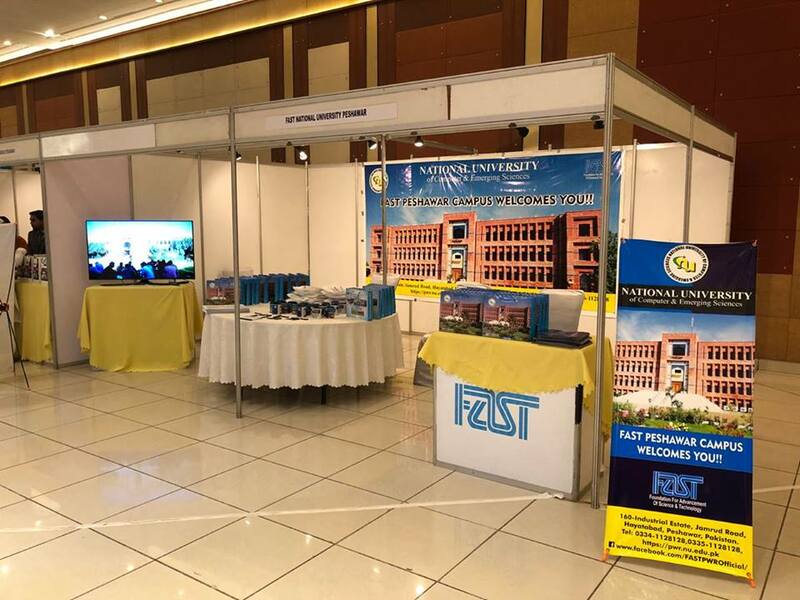 FAST Peshawar Campus participated in daylong expo titled ‘The News Education Expo’ that took place in Sheraz Arena Peshawar. Chief Guest of the event was Justice (retd) Dost Mohammad Khan caretaker chief minister of Khyber Pakhtunkhwa (K-P). Around 40 universities and institutes set up different stalls. 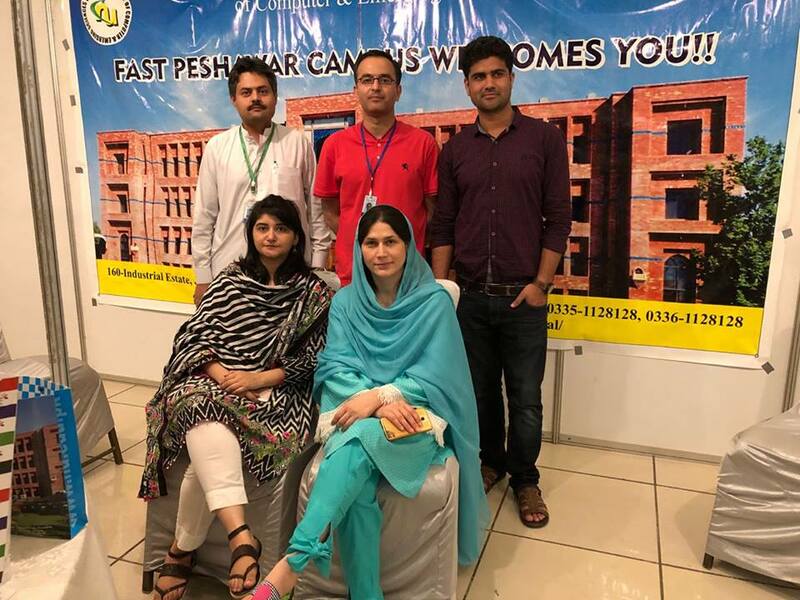 A team from FAST Peshawar campus guided the participants about various programmes, admissions details, quality of education and shared other information about the institution. large number of people, particularly students participated and gathered information about leading universities and other educational institutions. 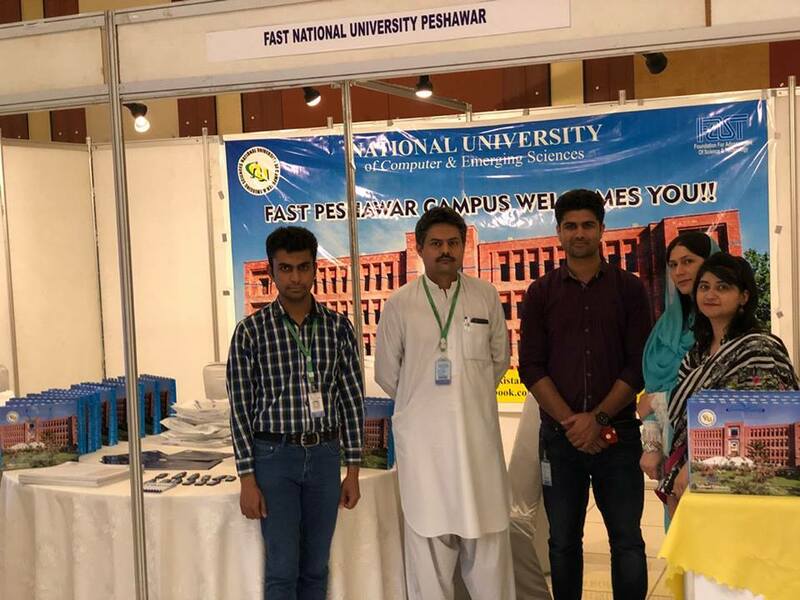 Honorable chief guest visited FAST Peshawar Campus' stall. He met all the team members. Chief Guest was briefed by Assistant Professor Mr. Rahat Ehsan about the university’s facilities, education and contribution towards the development of science and technology. At the end Assistant Professor Mr. Rahat Ehsan received shield from honorable chief guest on behalf of FAST University Peshawar Campus. 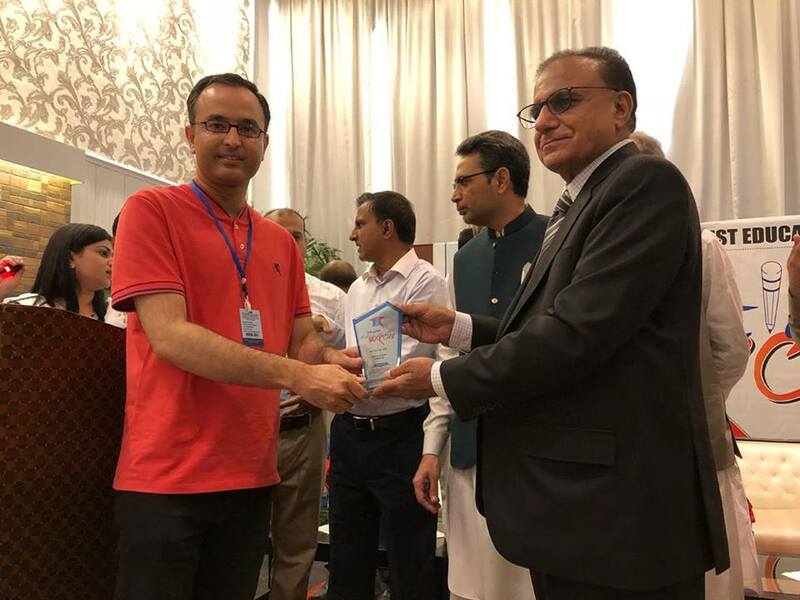 Assistant Professor Mr. Rahat Ehsan received shield from honorable chief guest on behalf of FAST University Peshawar Campus.